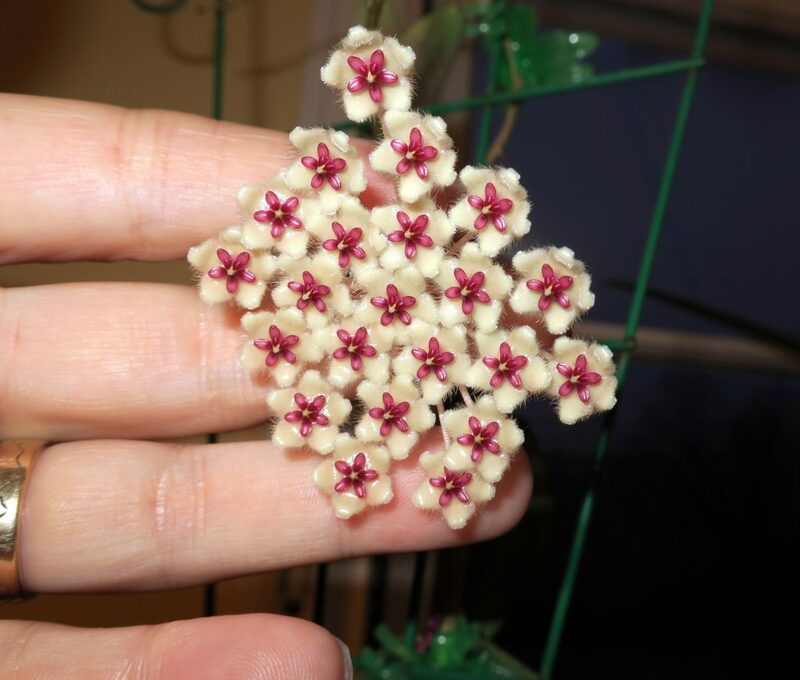 I received a cutting of Hoya sp. Phu Wua from Aleagarden in Thailand in July of 2015. It rooted fairly easily, and I grew it under artificial lighting in a warm and humid grow tent. This entry was posted in Hoyas on October 18, 2016 by Doug.